Now that dedicated apps are there for almost every web-based service, you might think mobile browsers are at the edge of extinction! More often than not, it’s not the case. While dedicated apps such as Facebook are consuming an unusual amount of resources thus stealing your data, it’s best to rely on a web browser available for your Android or iOS-powered Smartphone. There are different web browsers available with different features; while some do let you save bandwidth, some browsers are meant to give a speed boost. Depending on your taste, you can pick one of the best mobile browsers around. 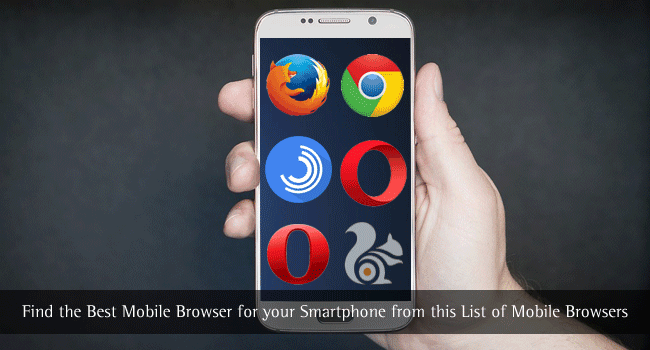 In this article, we have made a comprehensive list browser so that you can choose the best mobile browser and try installing it on your smartphone, for a good web browsing experience. We have included both the popular browsers and the not-so-popular ones, but the least-popular ones don’t compromise features either. Since the launch in June 2012, Google Chrome has managed to stay as the best browser for Android ever since. Now that Chrome is the default browser for Android, users need no introduction to the web-browser; and it packs a huge number of features that you’ve been accustomed to the typical Chrome browser. On top of everything, there are the perks of being integrated into Android – better speed and maximum resource utilization. It also offers multi-device synchronization features, using which you can have a continuous web browsing experience everywhere you go. 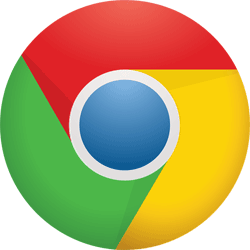 It is to be noted that Chrome is available for Android and iOS-based devices. When we bring in the additional features such as the data saver mode, tabs-tiles merging in Android, intuitive gestures in tablet PCs, Voice Search integration etc, Google Chrome is certainly the best browser for mobile devices out there. As if that isn’t enough, it’s coming from Google. If you want to have the best browsing experience without dedicating much resources, Opera is worth-going for, we’d say. As you might know, Opera is also available for other platforms such as Windows and Mac so that you’ll have a streamlined browsing experience in the long run. There is tab syncing, bookmark syncing etc, just as you have seen in the Chrome scenario. There is, for instance, Video Compression that helps you watch more videos by spending less amount of data. Likewise, you get superb options such as the dedicated Data Saving Mode, Private Browsing Mode and better organization of your web bookmarks. 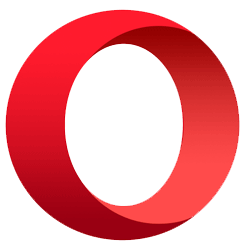 Other notable features of Opera Browser include force zoom and customizable browser interface. Discover feature of Opera Browser helps you to get the latest stories, as they happen, right on your opening page. 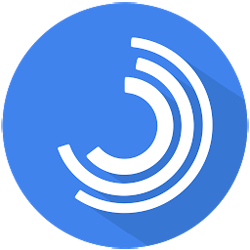 It is the best mobile browser for users who need a bunch of features. You can get it for Android. 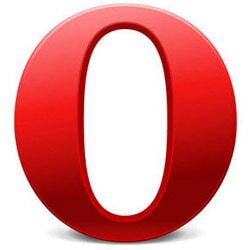 If you think Opera full Browser isn’t the right one for you, you can go for Opera Mini, which is a minimized version of the same browser. Weighing only a few MBs, you can get this best mobile browser if you want to have a data saving, lightweight and yet efficient browsing experience. Quite surprisingly, you get some superb features such as the Night Mode, Full Screen Mode, advanced options of download management and various modes of Opera Turbo. You can pick one from the High or Extreme variant of Opera Turbo and you can save the data usage accordingly. In short, Opera Mini has brought all the features of Opera Browser in a minimalist manner. However, you should not expect the browser to handle tens or fifties of tabs at the same time. Unlike the most browsers we have listed here, Opera Mini is available for Windows Phone as well, which is a good thing. Other superb features of Puffin are its Download to Cloud, Theatre Mode, Virtual Trackpad, Gamepad etc, all these happen on your Smartphone or tablet PC. 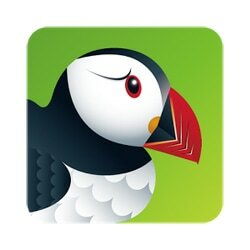 Even if we keep aside these features, Puffin becomes the best mobile browser for the speed it offers. 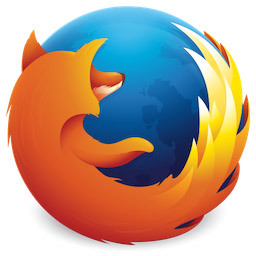 Here we have Firefox from Mozilla, available for both Android and iOS. This browser doesn’t take much resources; it is not that fast, but it will never make you lag behind. Nevertheless, when it comes to innovative features and level of customization, Firefox for Mobile beats others. Personalization is the key element of Firefox Mobile because you can get access to different sections such as Smarter Sharing, Personal Reading List, in-built streaming features etc. is seen from the aspect of internet freedom and privacy, it’s the best browser ever. It’s so because Mozilla Foundation is quite conscious about user privacy, for it is powered by Open Source. When we add the multi-device syncing into the feature list, Firefox is just the best mobile browser, we bet. The full features are applicable only for Android, but iOS version also gives notable features. It’s a synonym for customization and productivity with a simpler UI. Here comes UC Browser yet another minimalistic, feature-rich web browser for mobile devices! This browser can be installed on your Android, iOS, Windows Phone and Java devices, subject to support. 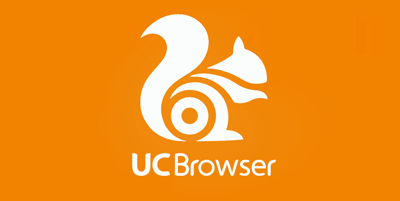 In all the devices, UC Browser is trying to bring an ultra-fast browsing speed, better downloading and useful integration with popular services such as Facebook. There are several reasons why UC Browser is one of the best mobile browsers you can get. First, it has a cool navigation process, with the easy-to-use arrangement of tabs and all. Second, there are different modes that do well for different needs. While the Fast Mode gives speed boost, Facebook Mode is for a dedicated experience with the social networking site. Other notable features of UC Browser include Smart Downloads, Night Mode, Gesture-based controls and an in-built Ad-block feature. You can go for UC Browser if you think being simple and feature-rich is what you need. Last but not least on our list of best web browsers, we have Flynx, which claims to be a smart web browser that has been developed for mobile devices. Flynx does not really boast about the performance or speed. On the other hand, the area of expertise is the smartness and usability. Given that you are ready to get some data and resources for the browser, there are awesome features awaiting you. Flynx gives Multitasking options, by pre-loading the articles and links seen in other apps, rearranges articles into the best-readable format and it can even save the articles for offline reading. So, in short, Flynx does not have many options like modes or faster downloads. What you can do is to get all the favorite content in the best-accessible form doesn’t that sound awesome? The limitation is that Flynx is only available for Android, but this app has been praised by a lot of big media for its productivity boost. As we had mentioned in the introduction, this list of best web browsers is not meant to find the universally best web browser for your Smartphone. On the other hand, we wanted to list out the useful, innovative and worth-using web browsers to give you an awesome web experience. Not all the web browsers listed here have superb features. Some do rely on the power of being minimal. Either way, you will be benefited in the long run. Do you think some other web browsers have their place on the list? Never knew there are these many browsers in Mobile. My favorite is Firefox for PC and Android. Firefox is good :) You can also try other options as well from the list Kenneth. Well, I always preferred UC Browser but after I upgraded my mobile phone I started using Google Chrome. I think chrome is faster so the best. After reading your article I got to know a few things about the mobile browsers that I didn’t know earlier.